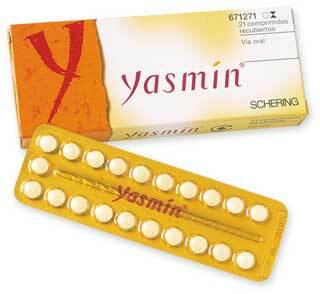 Bayer could end up paying billions of dollars settling lawsuits alleging that the German corporation’s Yasmin line of birth control pills caused blood clots. In a settlement involving 500 lawsuits, news reports are claiming that the company is paying at least $110 million – amounting to about $220,000 a case. 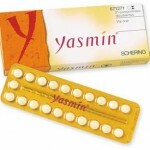 The lawsuits involve birth control pills containing the compound drospirenone, including Yasmin, Yaz, Beyaz and Ocella. Plaintiffs, who are backed by a number of studies, claim that those contraceptives cause a significantly higher number of potentially fatal blood clots than other available types of birth control pills, and that the company intentionally concealed that risk from users. Bayer has reported a 90 percent increase in profits in 2011, compared to the previous year – amounting to about $3.4 billion. In comparison, Merck & Co. paid a $4.85 billion settlement to the families of people who suffered heart attacks and strokes as a result of using its pain killer Vioxx. And Johnson & Johnson has spent at least $68.7 million in settling hundreds of lawsuits filed by women who suffered blood clots, heart attacks or strokes after using the company’s Ortho Evra birth-control patch.